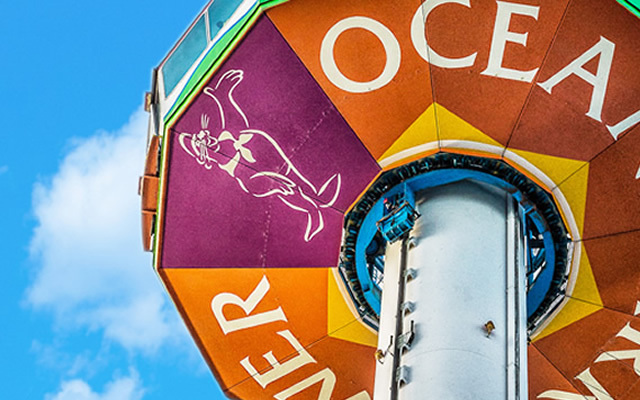 TripAdvisor, the world’s largest travel website, has recently announced the winners of the Traveller's Choice Awards for Amusement Parks and Water Parks around the globe. Ocean Park ranked 2nd in Asia and 15th in the world, and is the only theme park in Hong Kong to be placed within the top 25 globally. Travellers' Choice awards honour the top 25 theme parks worldwide by systematically analyzing millions of valuable reviews and opinions from TripAdvisor travellers gathered over a 12-month period. Ocean Park ranked 2nd in Asia, coming in just behind Universal Studios Singapore, and 15th in the world. TripAdvisor-branded sites operate in 42 countries, reaching nearly 260 million unique monthly visitors, with over 150 million reviews and opinions from travellers around the world.